Our Chester and Cheshire-based surveyor visited the property to assess the failing windows and the extent of the work required. A quote was generated and we were appointed to replace three windows. 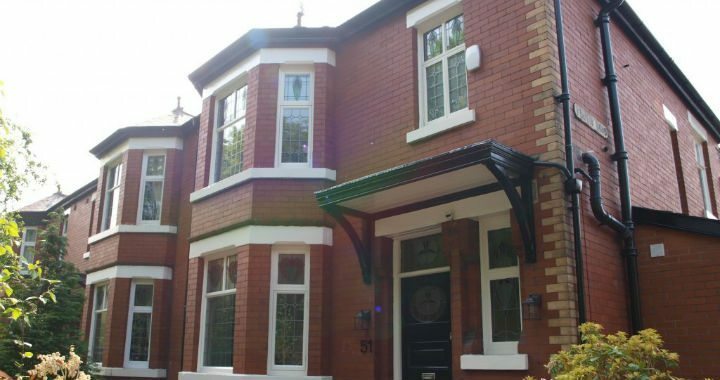 If you would like a quote or some advice on your casement window restoration project, period window specialists yoursashwindows.com/chester would be delighted to hear from you and offer you a no obligation quote. Please call us on 0333 6000 196 or email enquiry@yoursashwindows.com/chester.